Fans of Sing! 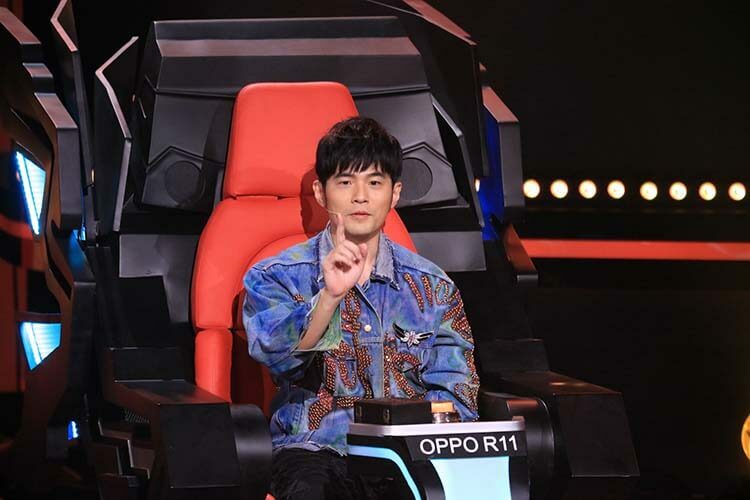 China 《中国新歌声》Season 2 have boosted the programme to attain the number one spot for viewership ratings during its airtime in Singapore. 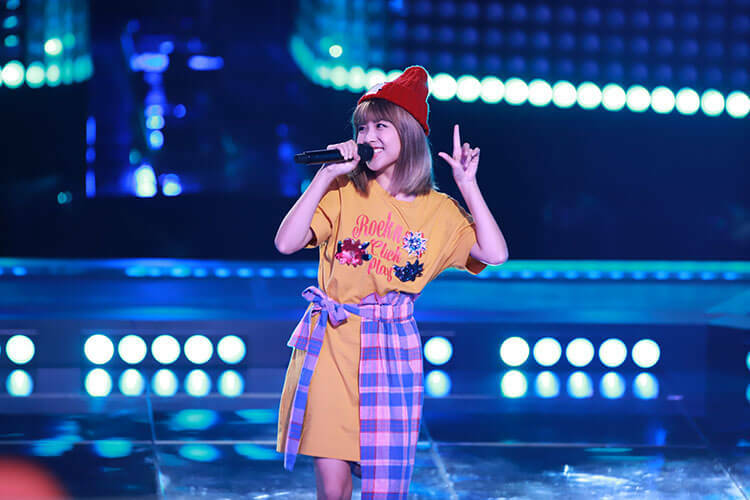 In recent episodes, Singaporean contenders Joanna Dong, Olinda Cho and Stella Seah showcased their vocal talents; impressing the judges and live audience to make it past the blind auditions. 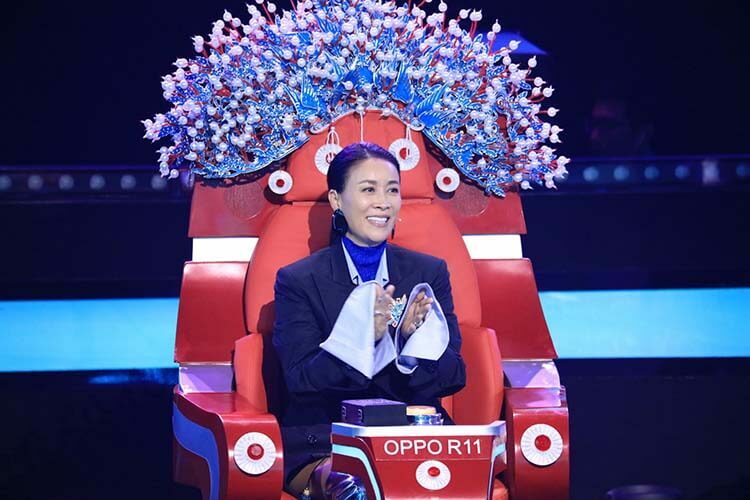 Singtel TV is the first and only broadcaster to provide same-time telecasts of the highly-popular Chinese reality talent show in Singapore on its Jia Le channel (佳乐台). Since its premiere in July, SG-TAM shows that Sing! 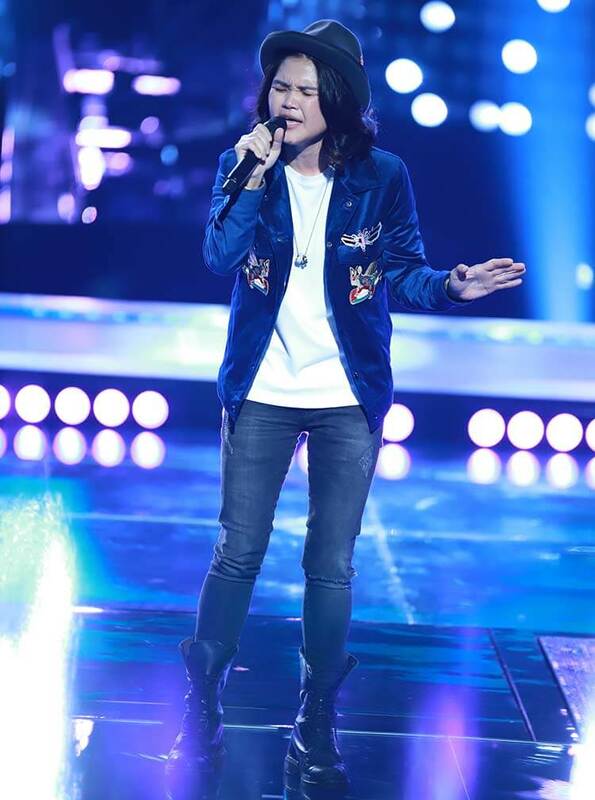 China Season 2’s telecast has doubled Jia Le channel’s Friday night ratings. Sing! China’s broad appeal is evident, as it delivers a nearly 50/50 gender profile; with male viewers comprising 47% and female viewers at 53%. It has also drawn 27% more younger viewers, aged 15 – 39 years3 to the channel. Catch the exhilarating battle rounds of Sing! China’s second season during the same-time telecast with China, on Jia Le Channel (Singtel TV Channel 502) every Friday at 9pm.